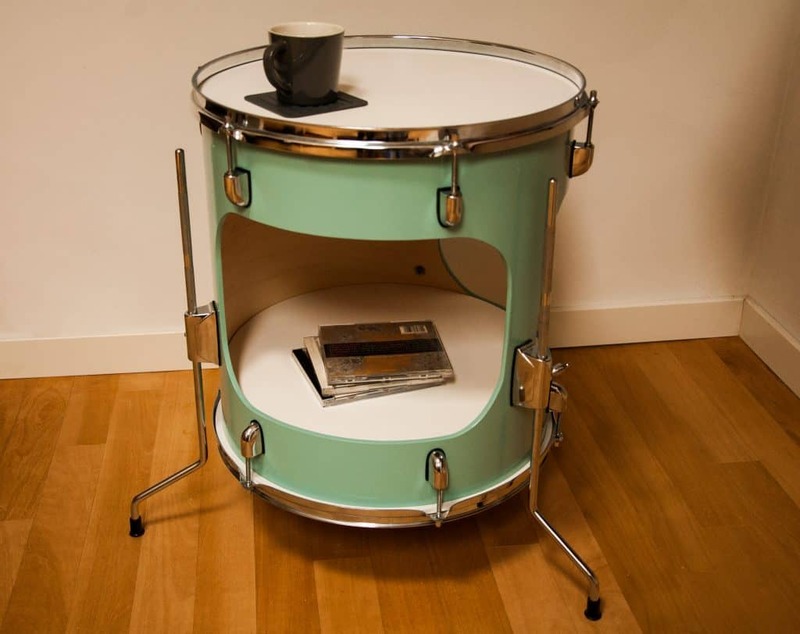 How many times have you seen furniture that is made of re-purposed musical instruments and wished you had them in your home? 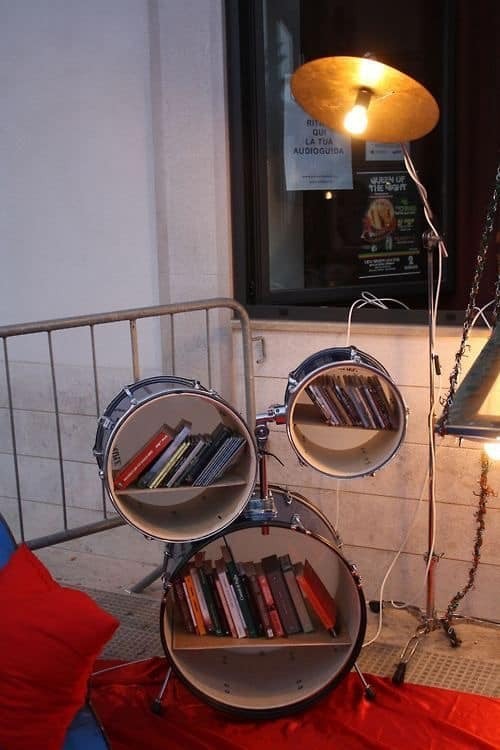 Don’t you think it’s time to show off your skills and make some outstanding DIY project that will make a statement in your living area and will fascinate everyone? 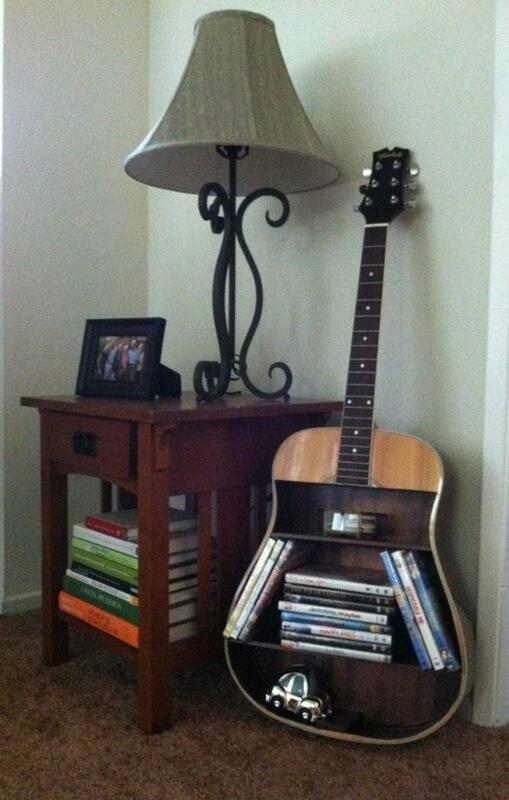 If you don’t have an old or broken musical instrument in your home, you can always get one at the garage sales for a really cheap prize and turn it into a functional piece of furniture that will also have an aesthetic purpose. 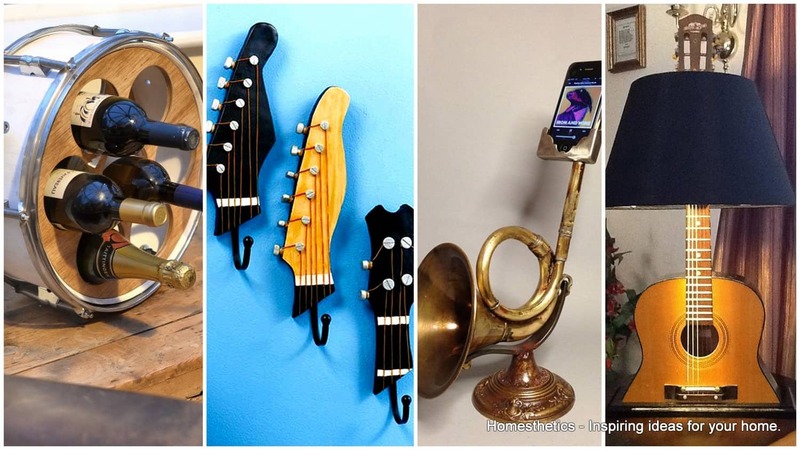 In this article you are going to see 20 Re-purposed DIY Musical Instruments Projects to Pursue, don’t miss them! 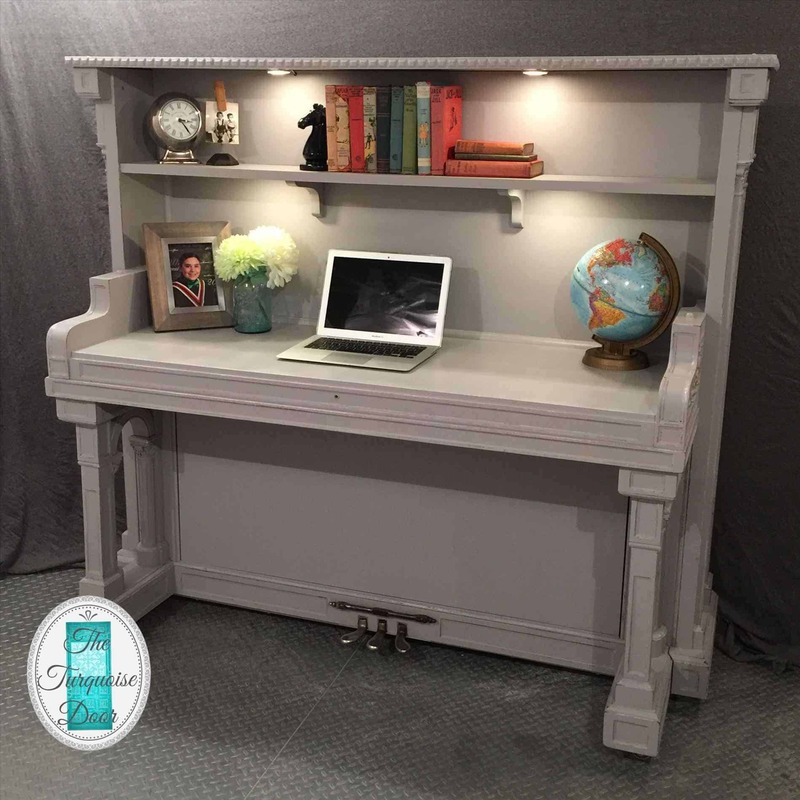 See which one will work best for your interior design and get down to work to recreate it! 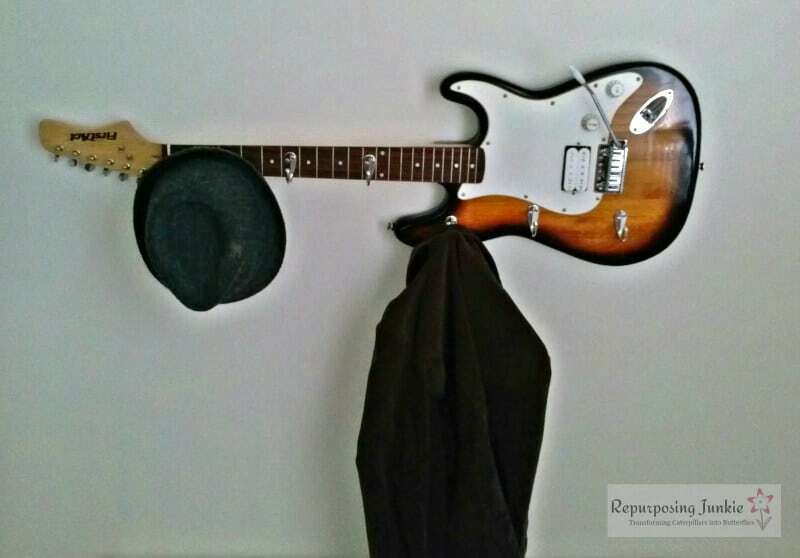 Repusposing musical instruments is really fun because you will find them in places that you have never thought you would. 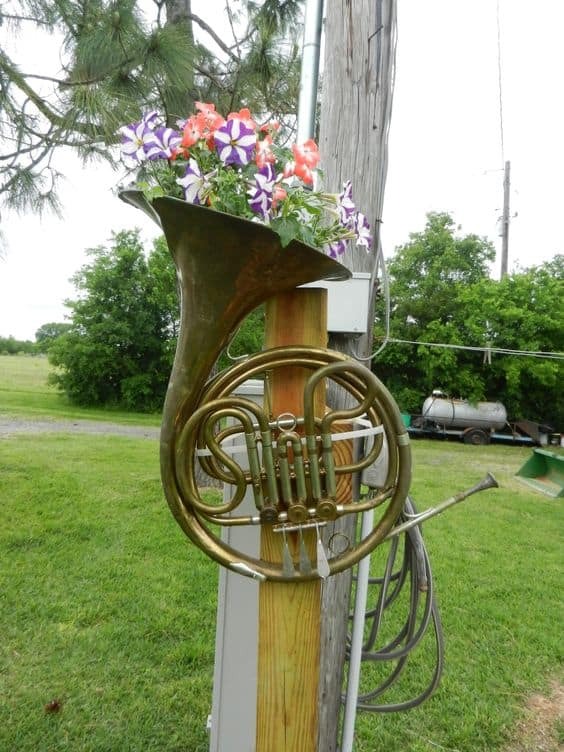 Has it ever occurred to you that you can in fact turn the old horn into a planter in your yard? 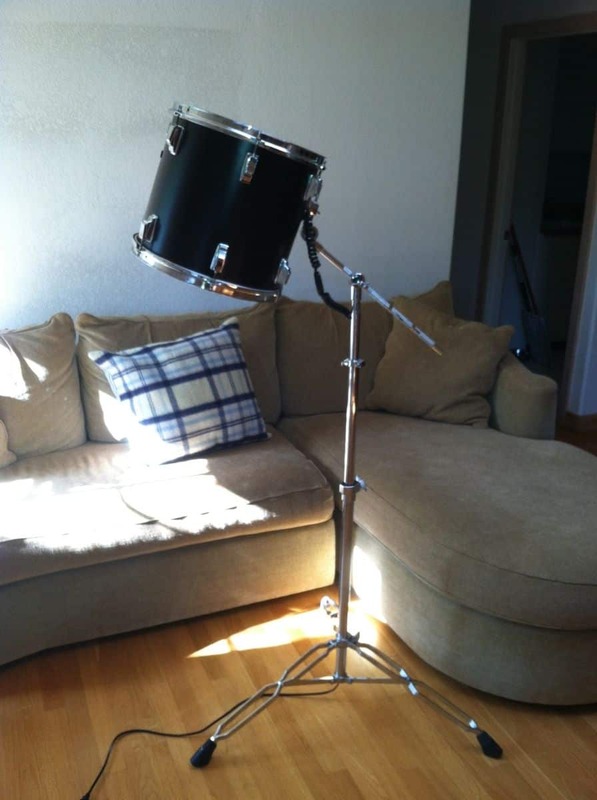 Or maybe use the broken clarinet to make a unique lamp? 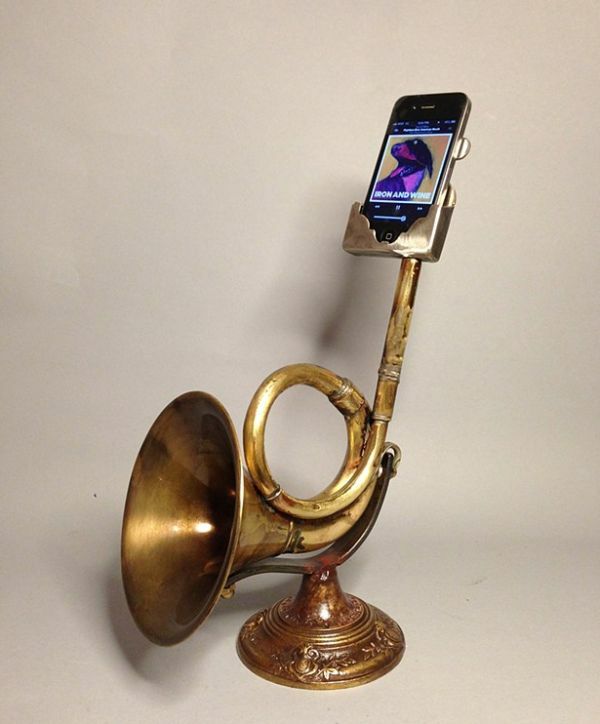 What do you say about turning the horn into a phone holder? 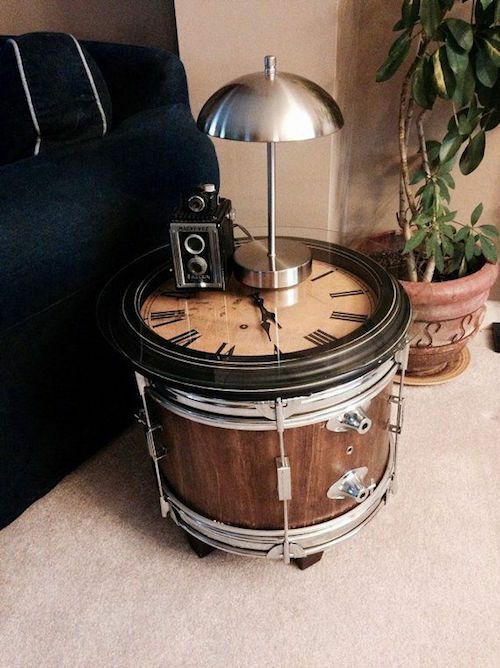 Drums can be reused in the home decor in so many different ways, and you will find it really hard to pick just one design. 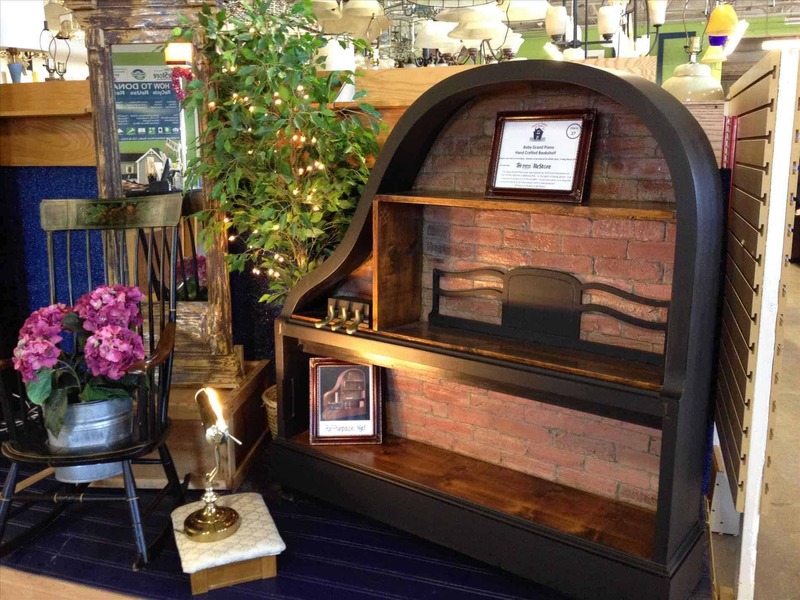 All of them are pretty appealing and look great one`s home. 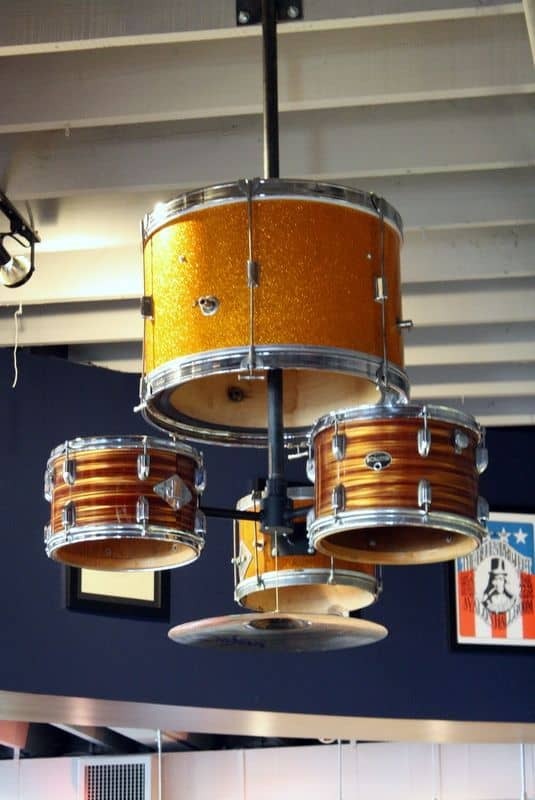 You can give them a totally different use by turning them into chandeliers, wine holders, bed side tables, coffee table, bookcase or even a floor lamp. 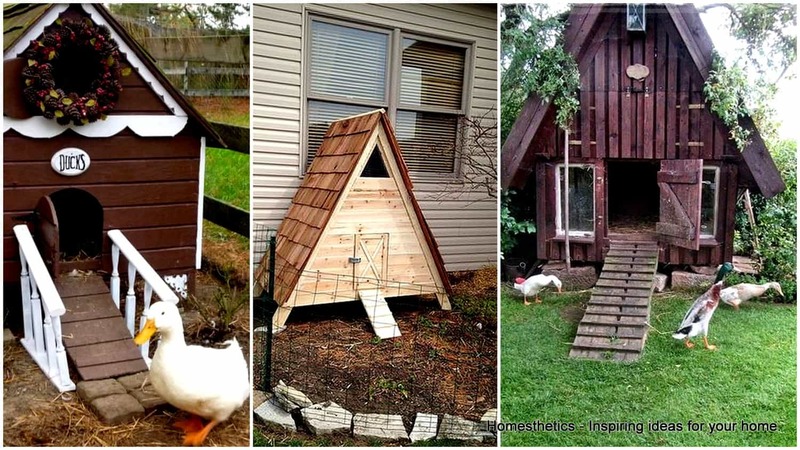 Which of these ideas you like best at first sight? 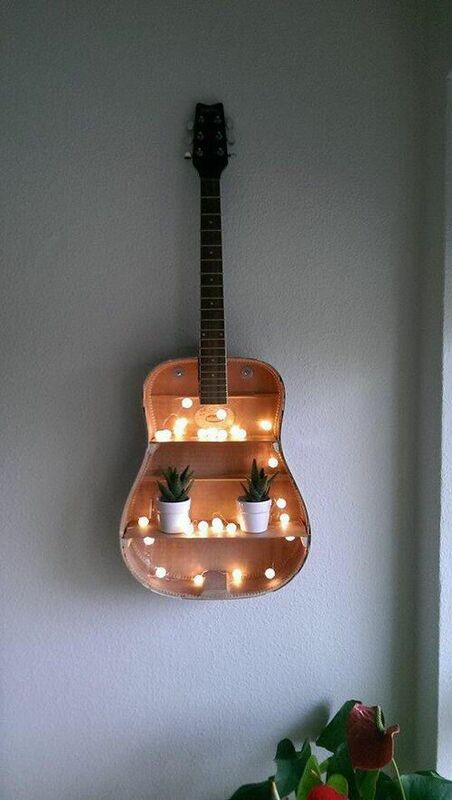 Are you a fan of guitars? 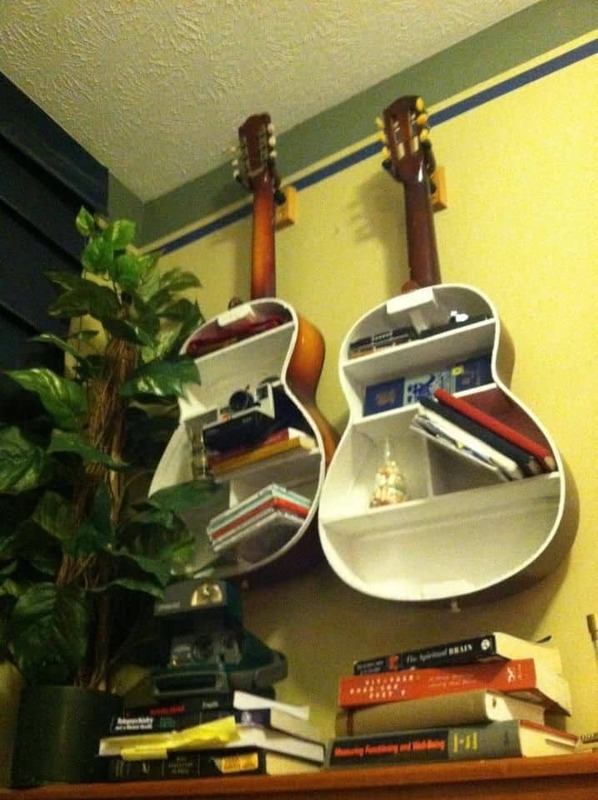 If yes, you will definitely want to have them in your home even after they are old and broken. 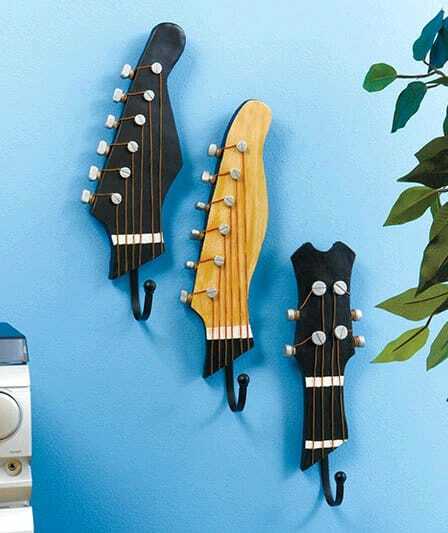 You can hang them on your wall and use them as shelving units or hangers. 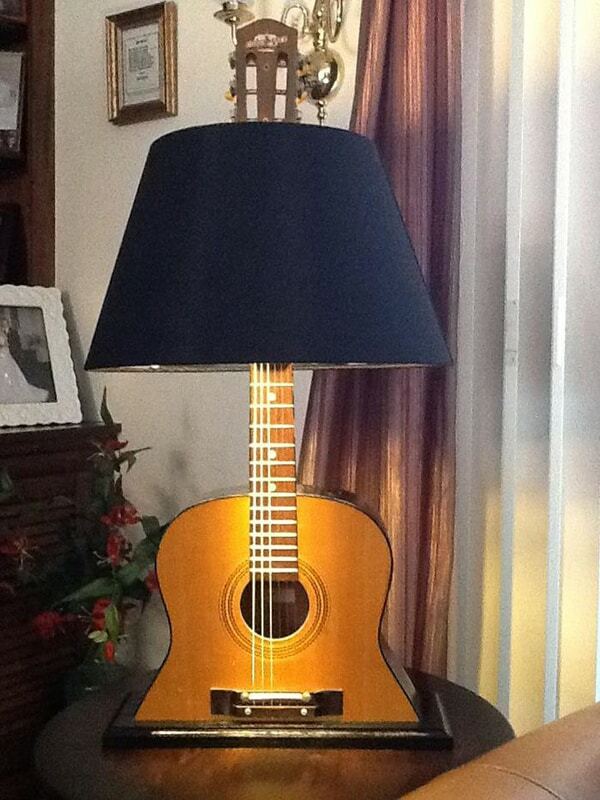 Or maybe you are feeling like turning your old guitar into a lamp? 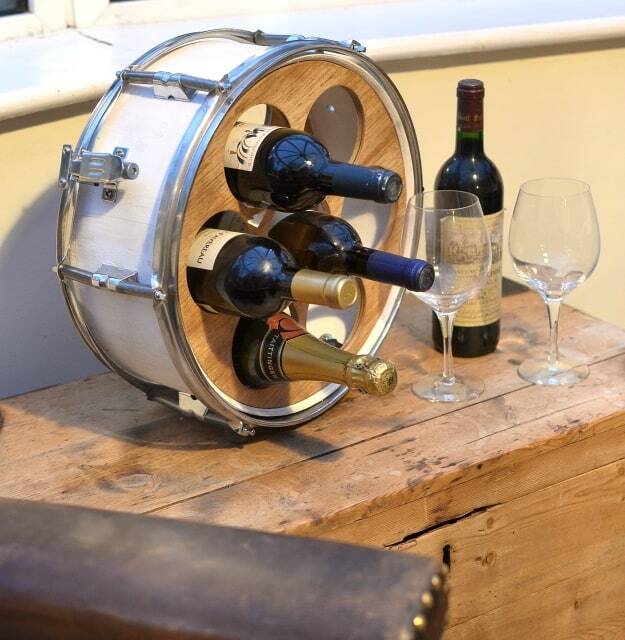 It doesn’t matter which design you are going to choose, you can’t get it wrong! 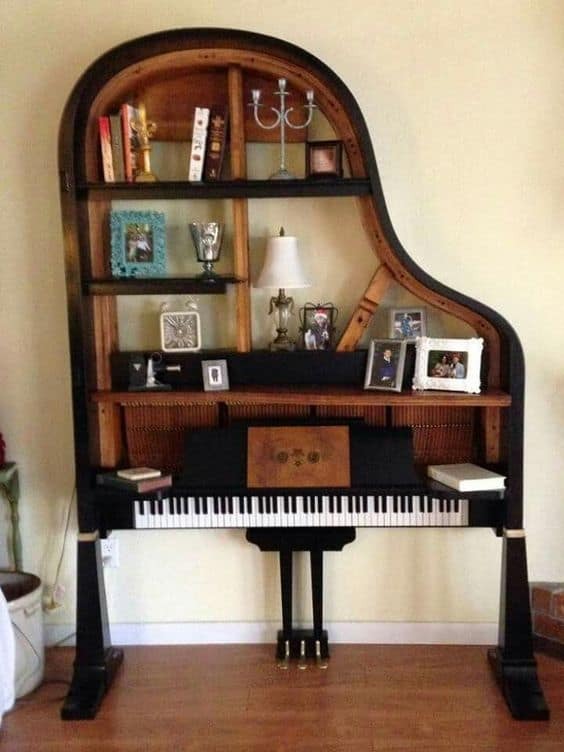 Pianos can make a big statement in any home due to their size, but even more when they are repurposed and given another use. 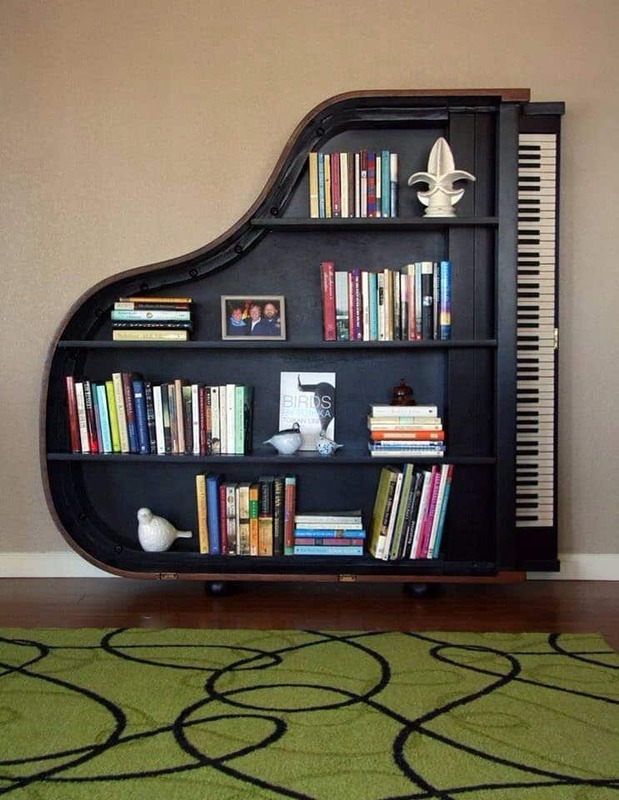 You can reuse the piano in your home and turn it into a shelving unit, desk or a drinking bar. What do you have on mind so far? 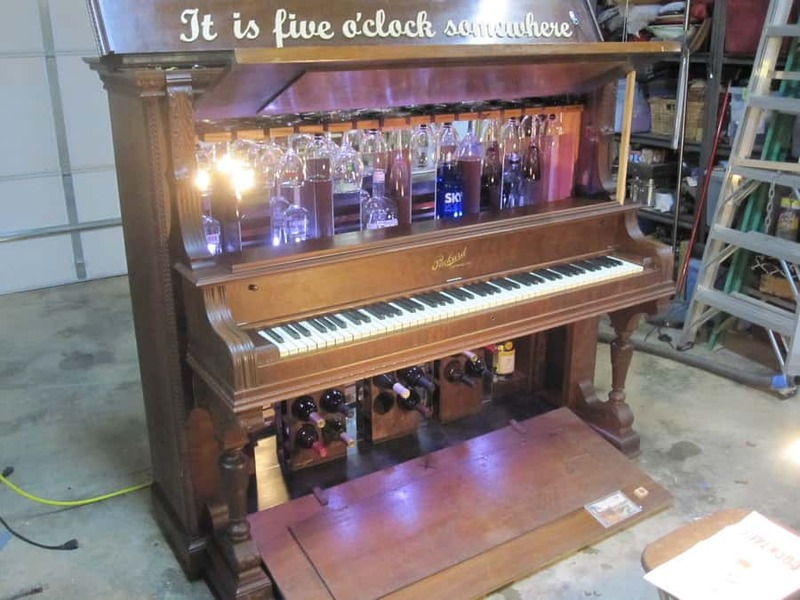 What do you think about these re-purposed DIY musical instrument projects ? We would love to hear from you !